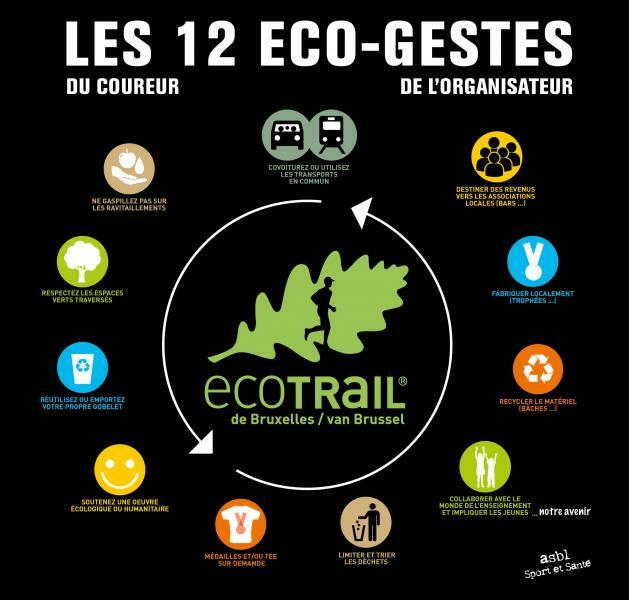 In 2017, the non-profit organization Sport&Santé promotes 12 eco-gestures: 5 eco-gestures suggested to the participants and 7 eco-gestures that the organization commits to pursue. In 40 years, half of the animal species has disappeared. There are many causes : reduction of plant and animal living spaces, climate disruption, etc. Today, many animals and their natural habitat are threatened. Fortunately, some non-profit organizations are still resisting the invader. Indeed, with 18,000 members, Natagora concretizes and carries out many projects of protection, sensitization and education to nature. Relentlessly, Natagora is mobilizing to preserve the biodiversity of natural habitats in Wallonia and Brussels. The non-profit organization already manages 4500 hectares of nature reserves! Help us preserve nature! Lampiris is committed to protecting biodiversity. Since 2015, Lampiris has carried out various actions with its partner Natagora for the protection of nature and biodiversity. For this edition of the Green Tour, Lampiris is once again committed to nature in Wallonia and Brussels! To do this, Lampiris offers during the Ecotrail a technical t-shirt to all pre-registered participants. Do not forget to wear your t-shirt because for each worn Lampiris t-shirt, 1 € will be donated to Natagora for the protection of nature in Wallonia and Brussels! At the end of the year, Lampiris will summarize what Natagora has done with these funds.